Happy Monday! I hope everyone had a blessed Easter weekend. Usually after every holiday I head out to the stores to buy some half price candy... this year I was able to score some nice bakeware too! I also wanted to congratulate Tammy (comment #334) who was the winner of my La Crème Sweepstakes for a $100 VISA gift card and Sue (comment #120) who was the winner of my Stouffer’s Sweepstakes for a $100 VISA gift card. I'm sure you'll both put the money to good use! 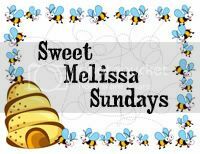 :) Stay tuned because I have another giveaway coming up for some yummy, all natural treats. 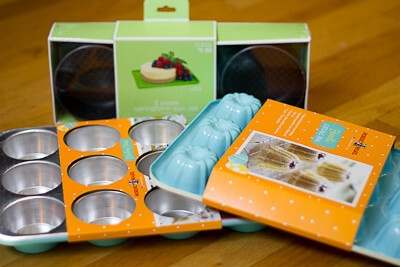 * Note - the mini bundt pan doesn't ring up as 50% but if you show them that they are in the same Easter packaging as the muffin pans that are 50% off they'll give it to you. Of course YMMV but I don't see why you wouldn't get the discount on them since there are Easter eggs on them!!! Ooooo...I've been eyeing those mini-bundt pans for a while.